Useful tips to reduce mold growth in your home - Bauer Restoration, Inc.
• Keep roofs, gutters and downspouts in good condition and make sure rain water doesn’t pool up against the building structure. • Use bathroom fans or open a window when bathing and for 30-45 minutes afterward. Use kitchen fan when cooking. Read more tips and the rest of the article here. Mold is easily one of those hidden dangers that you might not discover until the damage is already done. Excessive exposure can lead to respiratory illnesses and other complications. People who aren’t in the prime of their health are especially vulnerable to these complications. It’s important to do routine inspections throughout your home, particularly in dark and damp places. If you’ve discovered mold growth in your home, contact Bauer Restoration for assistance. 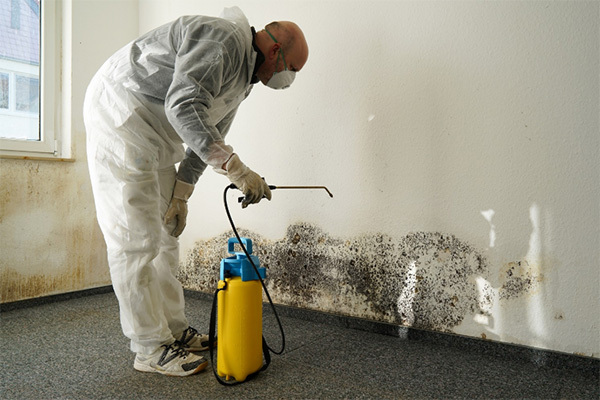 Our mold remediation service will identify the type of mold for safe and proper removal. Call us at 507-333-9838 to set up an appointment.